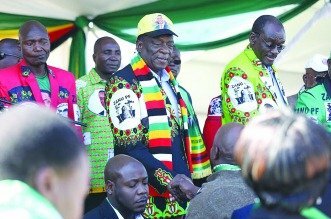 ZANU PF yesterday said all inter-district meetings held across the country have endorsed President Emmerson Mnangagwa as the party’s leader and presidential candidate for the 2023 general elections. 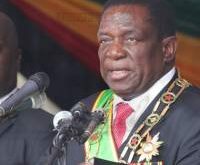 Addressing journalists after yesterday’s politburo meeting, spokesperson Simon Khaya Moyo said a report by political commissar Engelbert Rugeje showed unanimity among provinces that Mnangagwa would be the party’s presidential candidate in 2023. 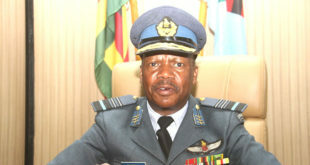 “The national political commissar Lieutenant General (Retired) Engelbert Rugeje gave a report on recently held provincial inter-district meetings coming up with resolutions to be presented to the conference,” Khaya Moyo said. 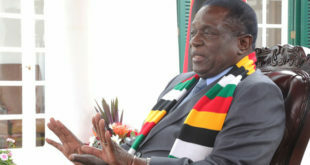 Khaya Moyo said Mnangagwa emphasised that the politburo meeting was aimed at building a consensus on topical issues to be reported to the central committee which is scheduled to meet today. 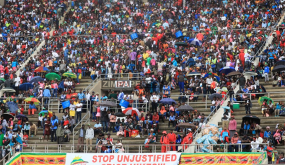 He said about 6 000 delegates will attend the conference and the party had extended invitations to a number of affiliates.